In our day to day struggles during our working years, we are pre-occupied with a lot of commitments, professional as well as personal. So much engrossed are we that we practically forget that there is also life beyond these busy years. One day we all need to hang up our boots and slowly walk into the sunset years of our lives. This phase is known as retirement. While it is true that your paycheck will stop in the retirement years, your income should not. Confused? We are talking about the income that you need to create through sound retirement planning in your working years. Factors such as increased inflation and uncertainties drive the basic essence of retirement planning. If you plan your finances well, there will be no need for you to depend on the government or family for meeting your daily expenses or during a medical emergency. Retirement planning empowers you so that you can hold your head high and continue to enjoy your current lifestyle without worrying about finance. The first step to saving more for your retirement is to start in your early or mid-thirties. This gives you an advantage of a longer time horizon; say 30 years to build a larger corpus. 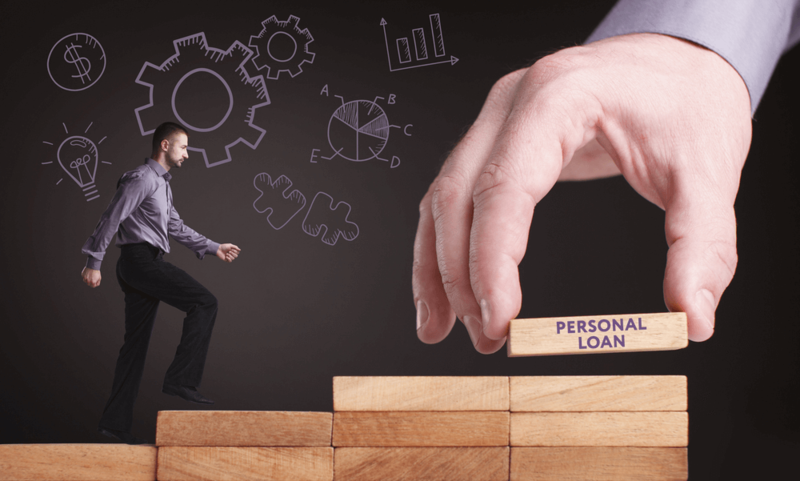 If you delay this decision by another ten years, you will have a lesser number of years to accumulate a sum and you will miss out on the benefits of compound interest. Hence, it is imperative that you start early and be systematic with your investment process. A small amount towards retirement in your early working years will grow into a big sum once you are away from active employment. It is not just enough to start early. You need to be consistent as well. An easy trick is to save 10% of your monthly salary towards your retirement. Setting aside 10% of your salary will not cause a huge impact on your current commitments and will inculcate a sense of discipline in your savings habit. Slowly, it will also discourage you to spend impulsively on things you do not need and be more discrete about your spending. While you can start with keeping aside 10% of your monthly income, this is not a thumb rule. You can increase the percentage of your savings as your income grows over the years. Instead of taking on more commitment, experts recommend increasing the quantum of savings. This will motivate you to work even harder and scale greater heights in your professional life. You need to be extremely careful while taking additional debt. In fact, you should try your best to repay as much of your debt as possible. The lesser the debt, the lesser is the burden that you carry till your retirement age. You should keep your expenses to the minimum and abstain from taking on credit for financing major needs. The goal should be to accumulate as little debt as possible. We all love to pass on the financial legacy to our heirs. Sometimes, the main purpose of buying assets like jewelry and real estate is to pass it on our children and grandchildren as a gift. However, certain emergencies during your retirement years may demand you to liquidate these prized possessions for cash. To avoid such an unfortunate situation, it is best to do estate planning during your working years. The best way to earn an increased return on your investments is to expose it to the market. If you prepare yourself to take calculated risks, equity investments are the most effective bet to grow your money. A disciplined investing approach, long-term investment horizon, and the power of compounding can together work towards growing your retirement corpus. Once you have decided to be open to equity investments for Retirement Planning, you must take small steps at the right time. The best approach is to start a SIP with a smaller amount and increase it as you progress in life. While starting a SIP, be sure to choose the right mutual fund for your needs. A retirement mutual fund calculator would be ideal in determining your estimated returns over a long tenure. 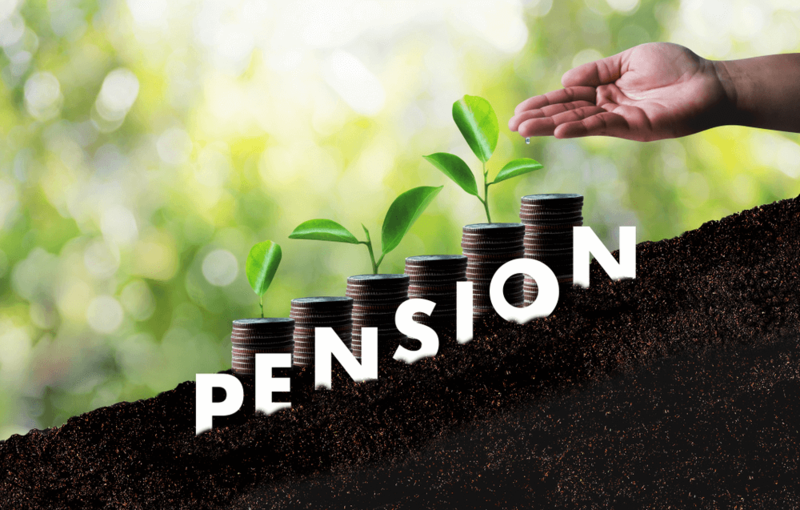 Once the information is furnished, the online retirement calculator calculates how much to save for retirement, the right amount for investment in the current scenario, and the existing income levels. 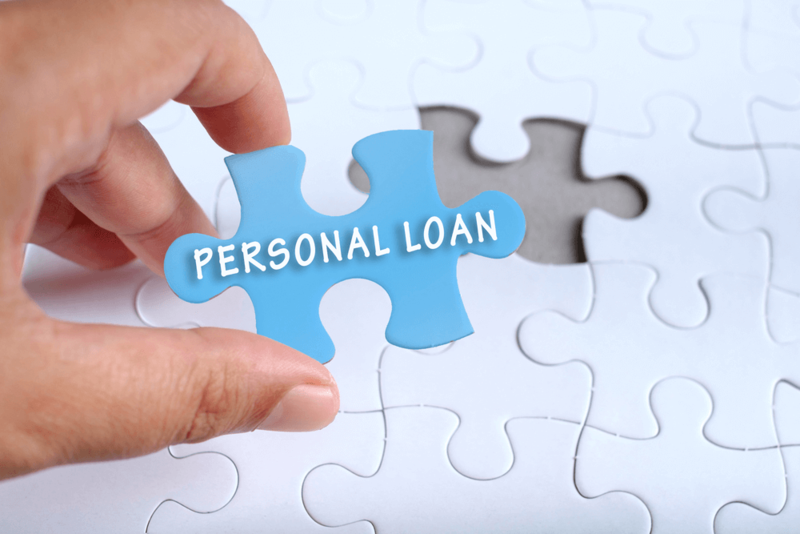 Why Are Personal Loans a Favorite Option for Financing?